We are giving Plot sale in New Jail Road, For more get in touch with us: +91 7080092222. Orchestrated Plot sale in New Jail Road, close mohari kala Lucknow.Its an absolutely private property in Lucknow. close about space tree Restaurant, Plot zone 1000, 1200, 1500, 2000, Sq Ft, Fully Developed street , Electric Pole water supply. 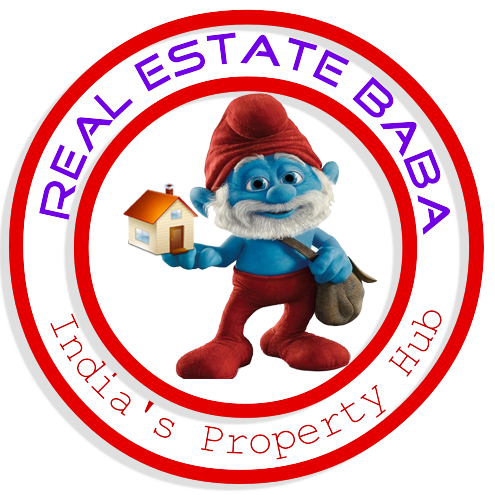 all sort plot in business land in open in lucknow.